While the statement gives no timeline or details of the nature of retaliation, it blames the U.S. for bringing uncertainty to the relationship between the two countries. “The U.S. insists on increasing tariffs, which brings new uncertainty to the consultations between the two sides. It is hoped that the U.S. will recognize the possible negative consequences of such actions and take convincing means to correct them in a timely manner,” the statement said. 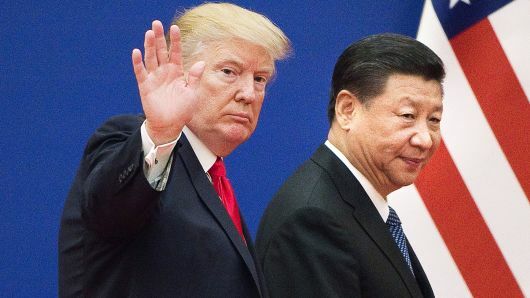 Adding to these comments, the Chinese Foreign Ministry said on Tuesday that the United States has not been “sincere” and talks on an equal footing are the only way to resolve this issue.